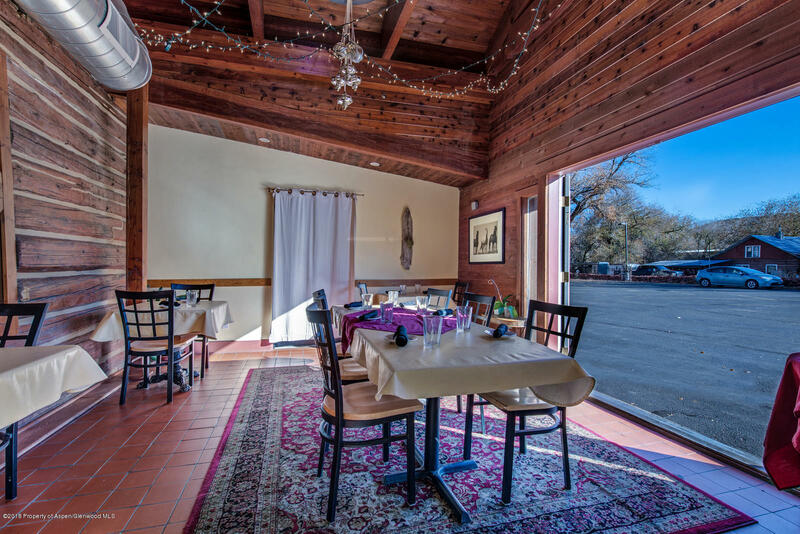 Turn Key Restaurant! 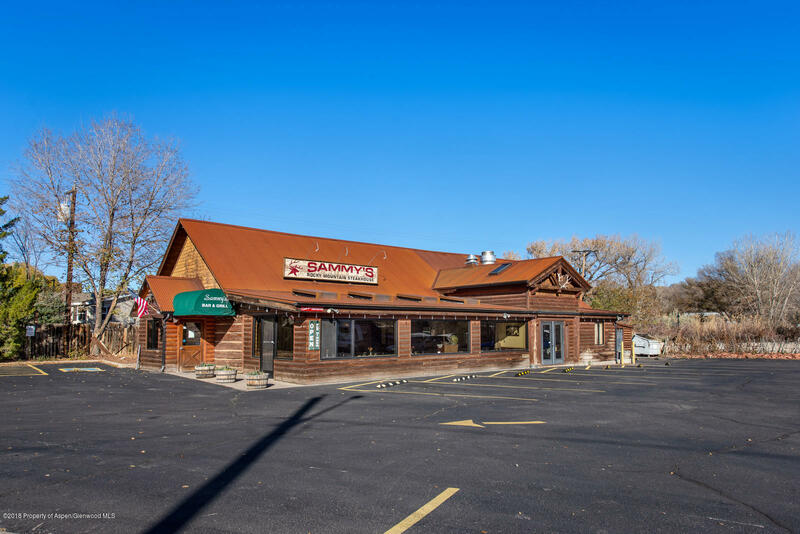 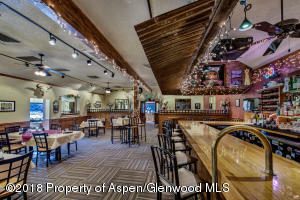 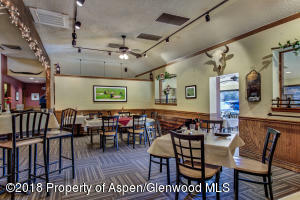 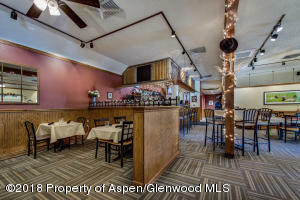 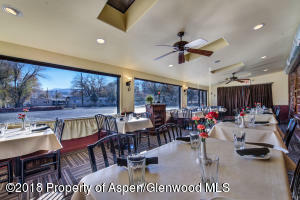 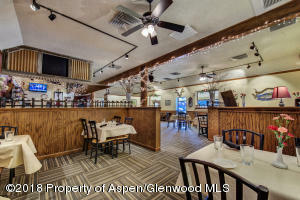 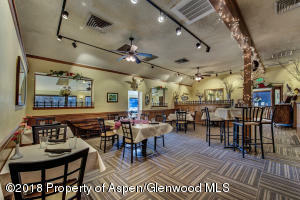 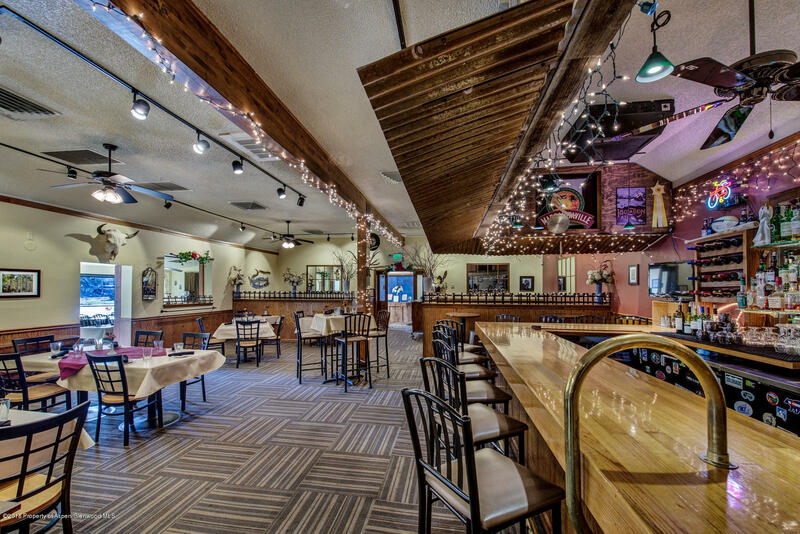 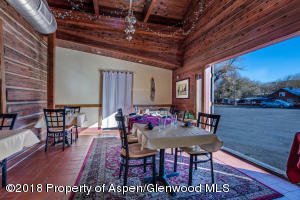 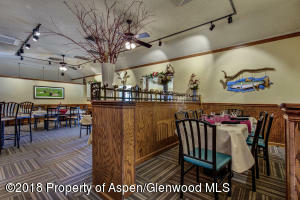 This historic building has become one of the most well-known dining establishments in Western Colorado. 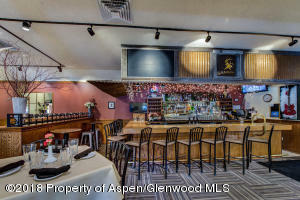 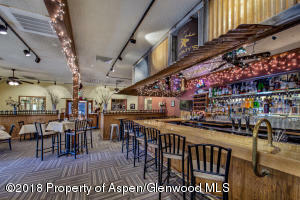 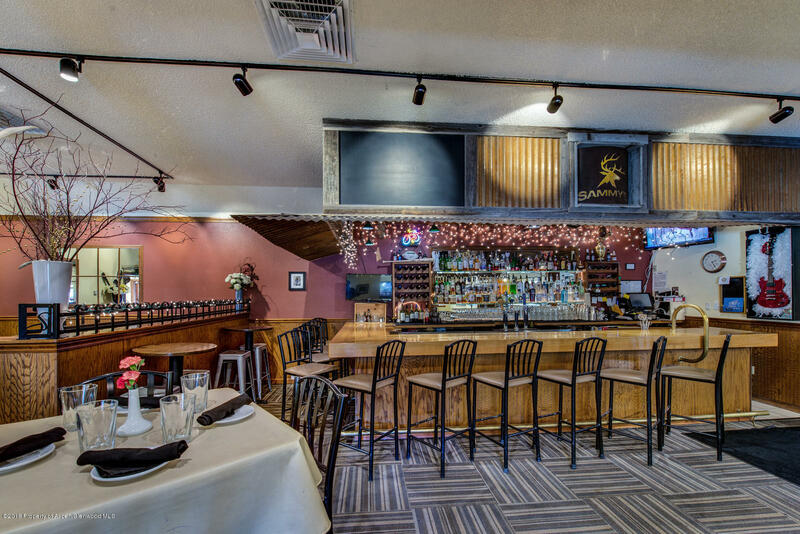 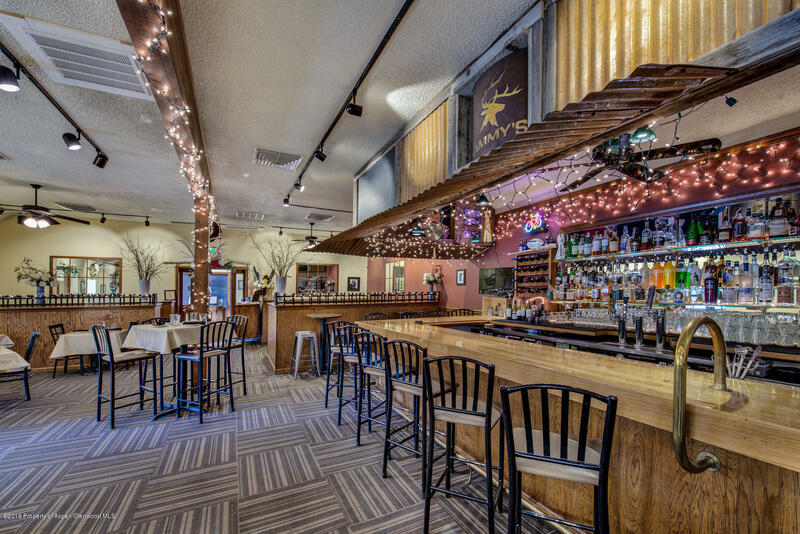 The atmosphere creates a unique dining experience for up to 145 people, including a full service bar with 4 keg taps. 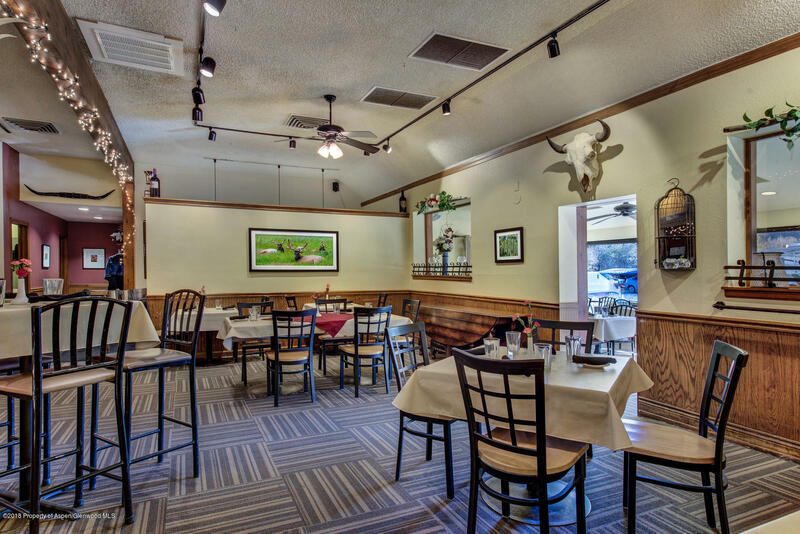 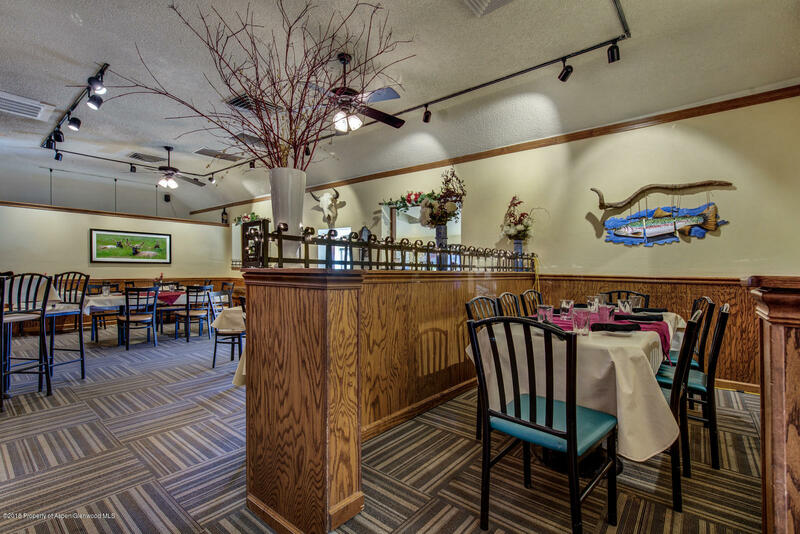 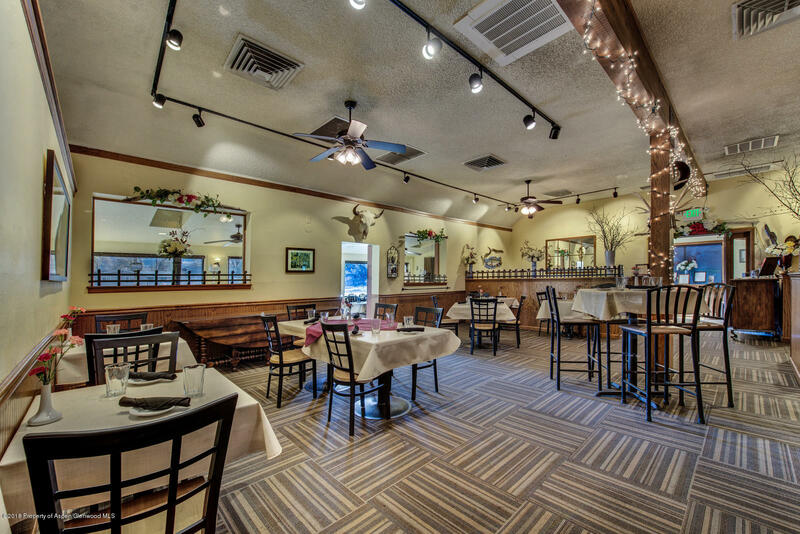 Dining room layout provides flexible party accommodations with multiple areas for large and small parties. 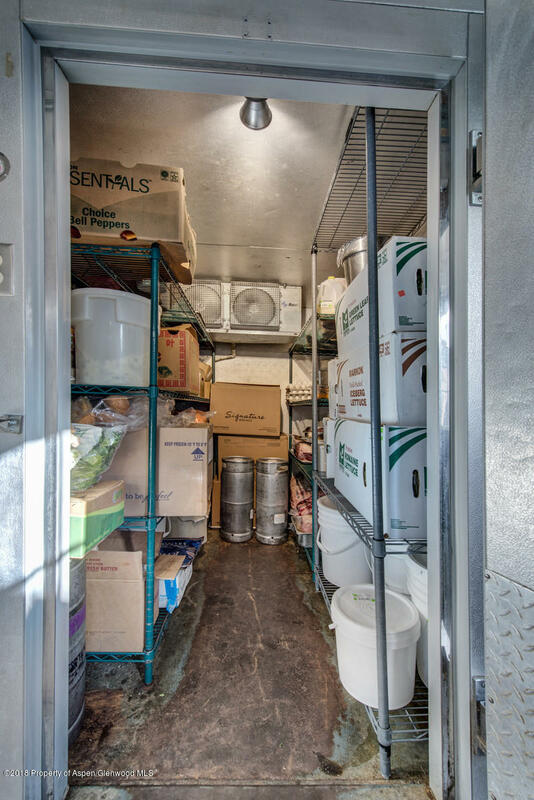 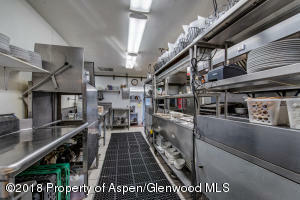 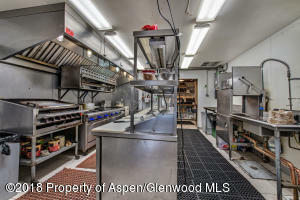 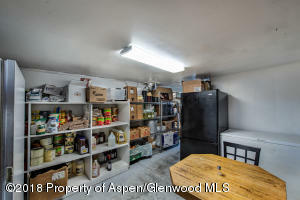 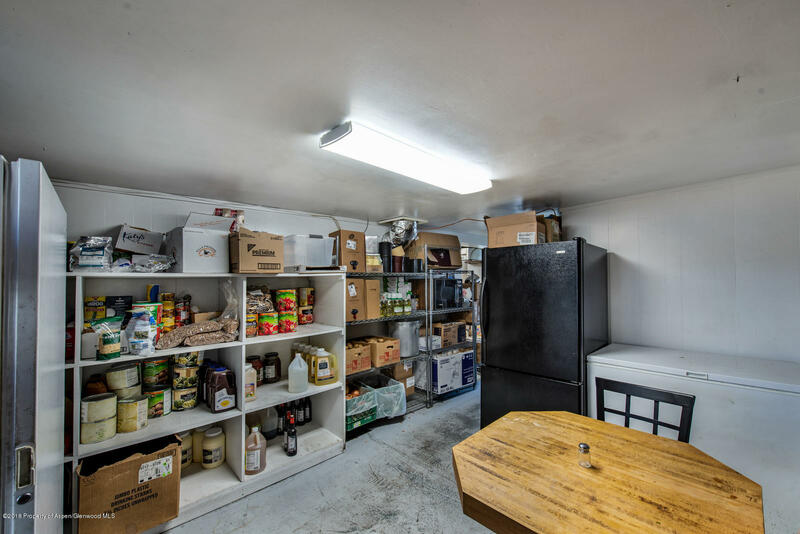 Functional kitchen layout with ample food and prep area, 5x8ft walk in cooler with new compressor, Alto Shaam prime rib cooker, employee break room and care taker unit upstairs. All inventory and point of sale systems are included along with an established clientele, making this a seamless purchase for immediate cash flow.